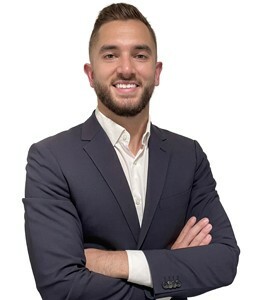 Michael Shkreli joined Winick Realty Group as a member of its prestigious Agent Training Program before quickly graduating into the role of Director. 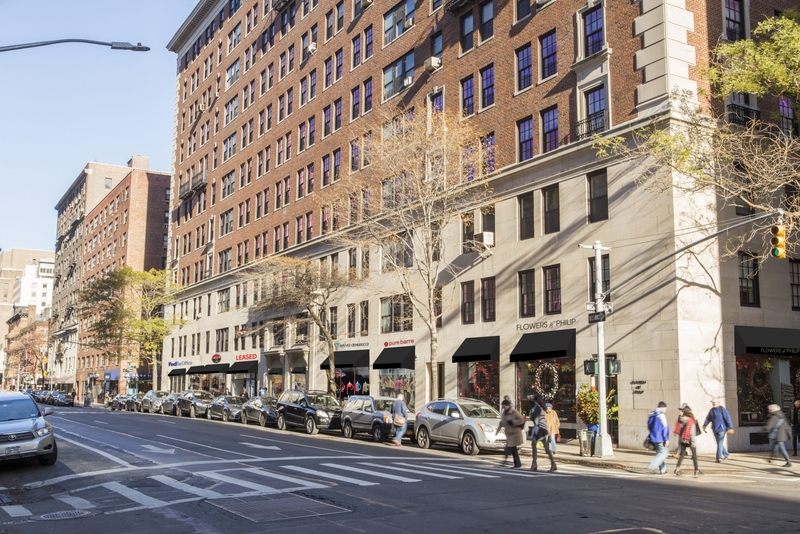 He has worked with prominent landlords throughout New York City, including Ashkenazy Acquisitions, Lightstone Group, Tri-Star Equities, Abro Management, Time Equities, and Roxann Management. 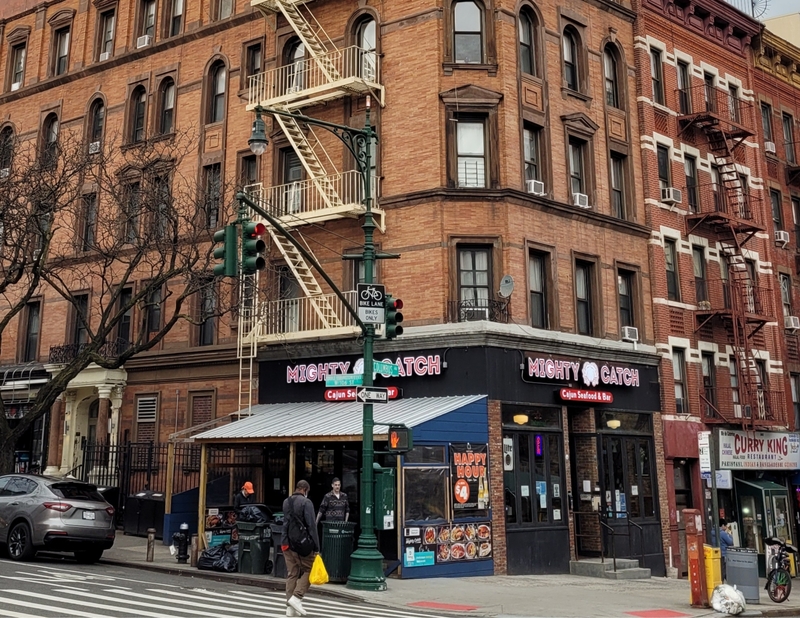 Mr. Shkreli has been involved in many notable transactions, including securing flagship locations for Prova Pizzabar at the Moxy Hotel Times Square located at 485 Seventh Avenue and a 4,000 square footage location on behalf of Dalup at 350 Seventh Avenue. 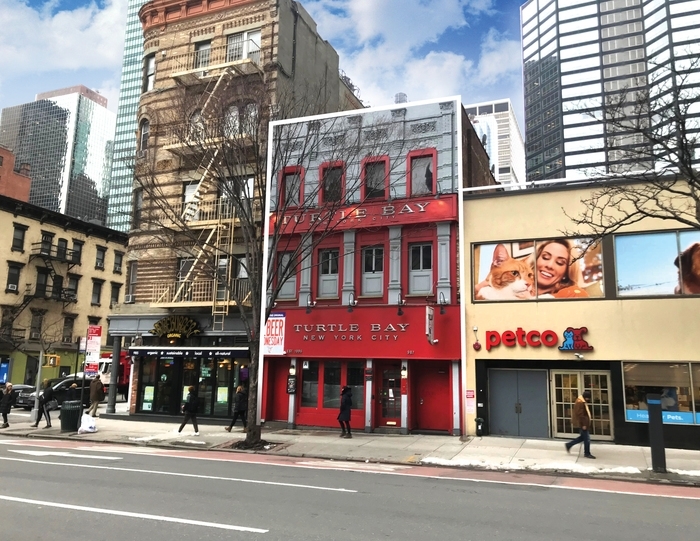 He represented Michelin-starred restaurant Sushi Inoue to secure their 6,200 square foot Flagship location in the Lincoln Center area at 35 West 64th Street. 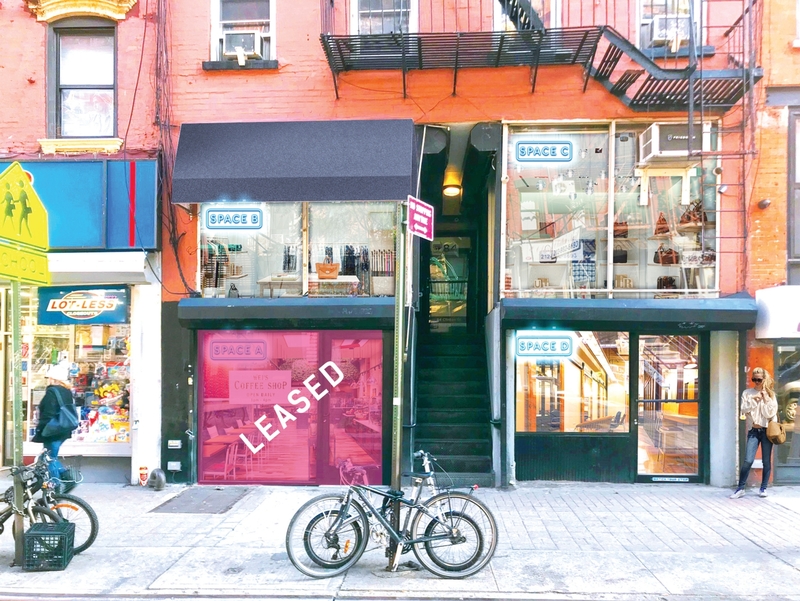 He was involved in the leasing of 3,000 square feet to Mile High Run Club for their new Upper East Side location at 1251 Lexington Avenue on behalf of Jonis Realty. 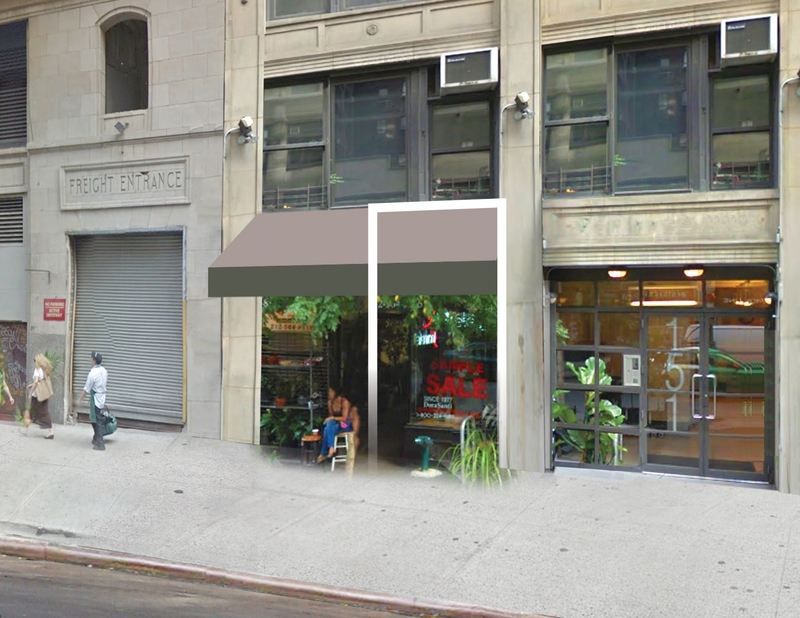 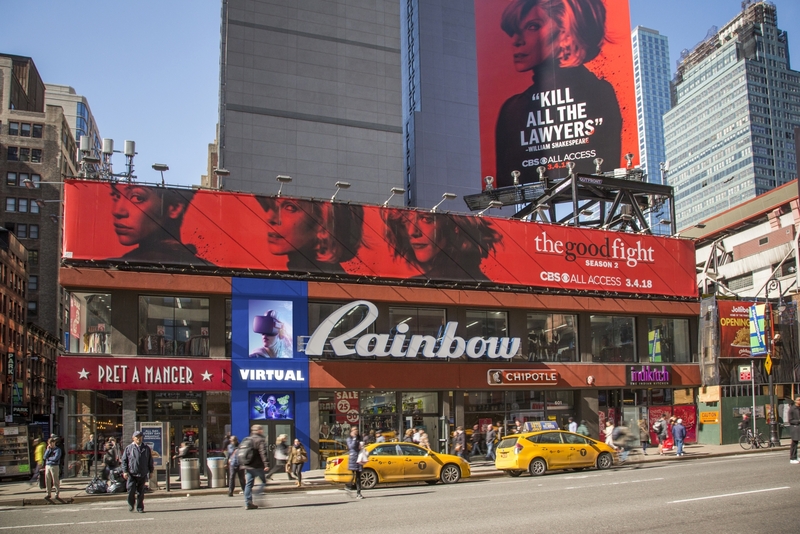 Michael represented Birch Coffee for the most recent location at 980 Sixth Avenue and Bareburger for their relocation at 173 Orchard Street in the Lower East Side.